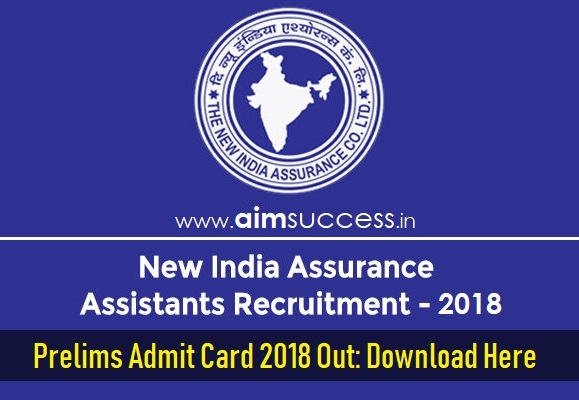 The New India Assurance Insurance company Limited (NIACL) has released the admit card of preliminary examination for the recruitment of Assistant on its official website. The Online preliminary examination is scheduled to be held on 08th and/or 09th September 2018. 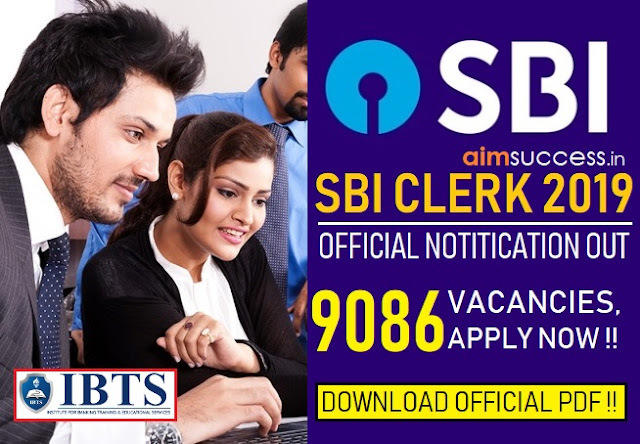 Important Dates NIACL Assistant Admit Card 2018? All the candidates who’ll be applying for NIACL 2018 Exam should keep the call letter safe till the last process or Interview happens. Candidates have to carry a valid-Id Proof along with NIACL Admit Card 2018 to the examination center. And these are the following documents which students can carry along with the hall ticket.